education and life long learning.. 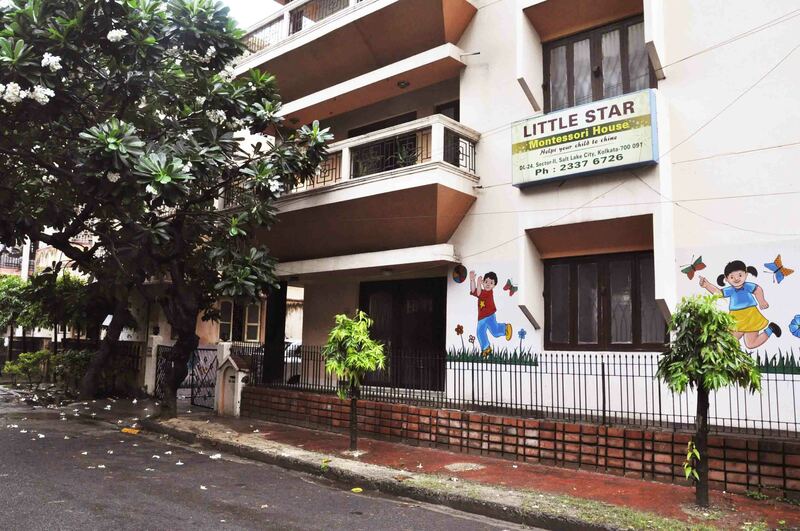 Established in the year 2002, Little Star Montessori House is aimed at ensuring a happy childhood in today’s world. We follow the method of Montessori System Of Education based on the theories of Dr. Maria Montessori. 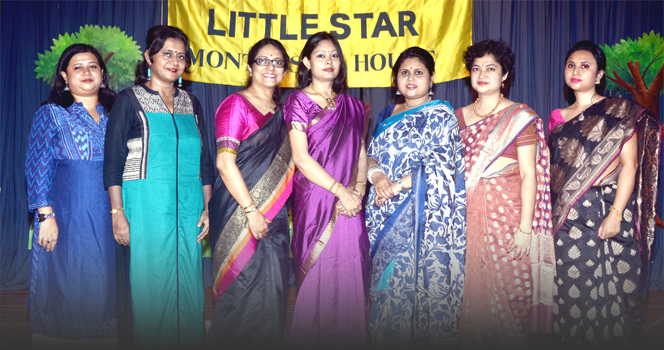 We have a team of montessori trained & experienced teachers guided by the Director Mrs. Bratati Das. The Montessori system enables the child to explore the world around him, utilising his various sensory skills.The self corrective montessori apparatus ensures that learning is systematic & a lot more enjoyable. "The environment must be rich in motives which lend interest to activity and invite the child to conduct his own experiences"
Copyright © 2019 Little Star Montessori House. Powered by : PRIMO.